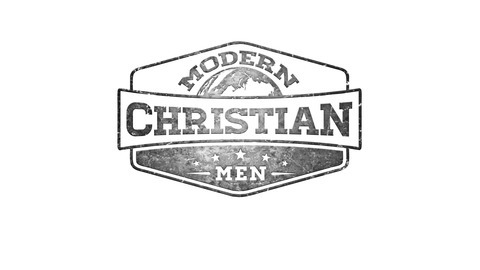 Modern Christian Men is a Kingdom-centric Men's Ministry Podcast for those looking to grow their faith, strengthen their families, and impact their world. Hosted by Cale Nelson, it features guest interviews with men determined to live for Christ in today’s society. 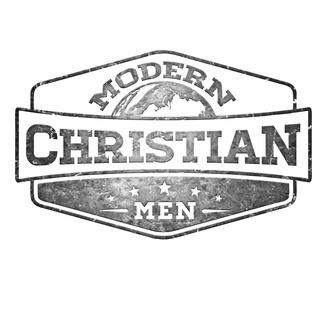 www.modernchristianmen.com. Phil Cooke is a change agent in Hollywood USA. He's also one of my favorite influencers on the planet! Born and raised just over the state-line, this Preachers Kid from NC has grown into a force for good, making an impact in the Entertainment Industry. It was Phil's tweets that first captured my attention and lead me to his blog, podcast and finally his books. I'm not one for platitudes, but Phil's work has completely shifted my perspective in absolutely every aspect of my life, family, businesses and ministry. In this interview you'll get a chance to learn more about Phil, his vision and the processes he hammers out every day to fulfill his calling at home and around the globe!